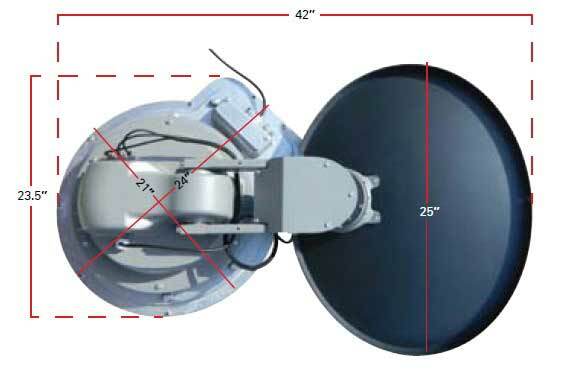 DISH TV for RVs — network diagrams for single- or multiple-TV DISH installations. DISH Pro Hybrid Winegard Travler Upgrade — upgrading a Travler so it works with a Hopper 3. The Winegard Travler has to be one of the most influential RV technologies. 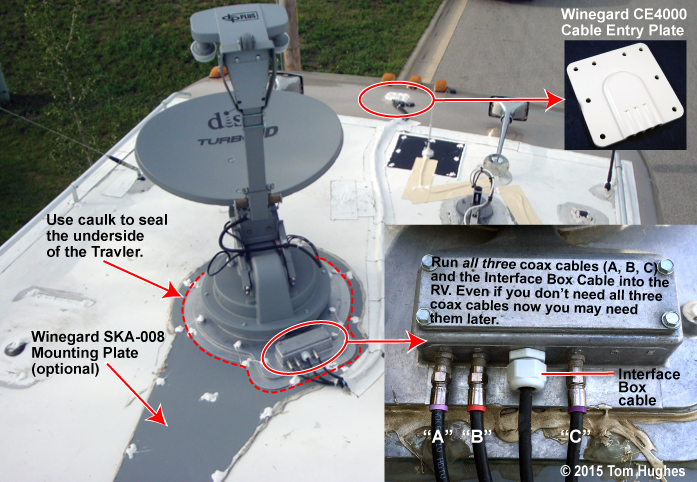 Using a rooftop automatic Travler, an RVer can duplicate almost any stick & brick satellite TV installation in his or her RV. For example, a multiple TV Whole House (or RV) DVR system like a DISH Hopper or a DirecTV Genie could be set up. Though a Travler is fairly heavy and takes up a fair amount of roof space, it can be a DIY installation if you’re handy and not infirm.